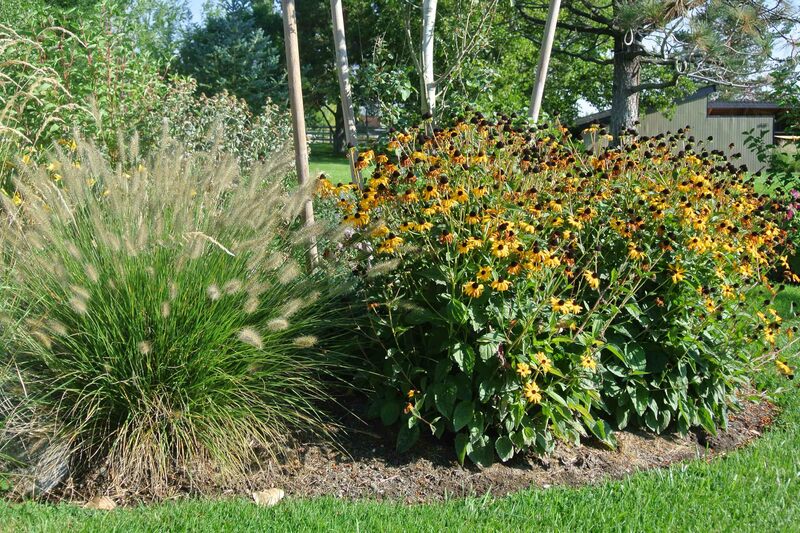 Ornamental grasses are an obvious choice as their seed heads hold on well into the winter season. An early morning frosty coating only accentuates their delicate beauty. But, wait until spring to cut them back so you can enjoy their structural charm. Miscanthus sinensis (maidenhair grass) has feathery copper plumes in fall that turn to white during the winter months, and sway with every passing breeze. Helicotrichon sempervirens (blue oat grass) is a no-brainer for our climate as it easily handles sandy or clay soils and can take sun or shade. The beige nodding seed heads are borne above a rounded canopy of dainty blue stems that last into fall and winter. Black-eyed Susan drops its petals late in the season, leaving attractive seed heads to persist through winter. Photo by Wendy Hanson Mazet, Cooperative Extension. Many perennial flowers hold their stems and seed heads through the winter if left to their own devices after the flowers fade. My favorite is Gaillardia grandiflora (blanketflower). It produces flowers that resemble two-toned red and yellow daisies in summer, transitioning to round, tight seed heads on stout stems in fall. Allow the seed heads to remain until early spring before cutting them back. A perennial with similarly attractive seed heads is Rudbeckia fulgida (black-eyed Susan). This plant has bright yellow fading to orange petals that give way to deep brown protruding seed heads that provide winter forage for song birds. This is a tough plant that handles drought and poor soils with ease. The salvias perform well in our climate and have ornamental appeal with their deep purple flowers in that last well into fall. Salvia sylvestris ‘May Night’ (May Night salvia) is a variety that does well in our region, but my favorite is Salvia dorrii (desert purple sage). Its flowers are two-toned deep blue and purple, and it’s native to Nevada. I’ve seen salvias that held their flowers through the winter during a mild winter year in the south Reno area, which is a surprise and delight when the days are gloomy and cold. Succulents add texture and structure to the landscape, while using much less water than other perennial plants. Some are low-growing like the sedums (stonecrops) and have wonderfully diverse and colorful flowers. One to try is Sedum spurium, a mat-forming variety. This plant has thick, fleshy leaves with a rounded scalloped edge that turns red later in the season, and then bronze into the winter. A native succulent to consider is Yucca harrimaniae (Spanish bayonet). This is a cold and drought tolerant yucca with fleshy, pointy leaves that grow to 3 feet tall, and spikes of creamy white bell-shaped flowers, tinged with purple, on 5-foot stalks. An evergreen plant, this species will retain its fleshy leaves all year long, providing an interesting and hard-to-ignore structure throughout the year. Although it’s late to plant these species now, look for them in neighboring landscapes and inquire at your local nursery for their availability. Then you’ll be prepared next spring to create your own winter-interest garden. Heidi Kratsch is the state horticulture specialist with University of Nevada Cooperative Extension. Have a gardening question? 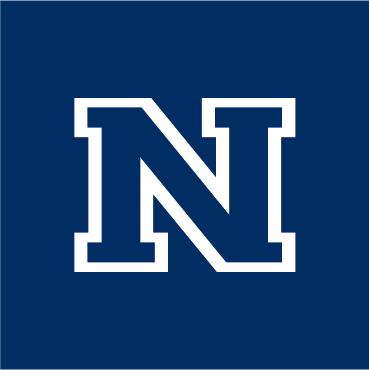 Ask a master gardener at mastergardeners@unce.unr.edu or 775-336-0265.